This entry was posted on Wednesday, November 14th, 2012 at 3:45 pm and is filed under Cats, Chickens, Dogs, Off-Grid. You can follow any responses to this entry through the RSS 2.0 feed. You can leave a response, or trackback from your own site. Congrats on your new additions! 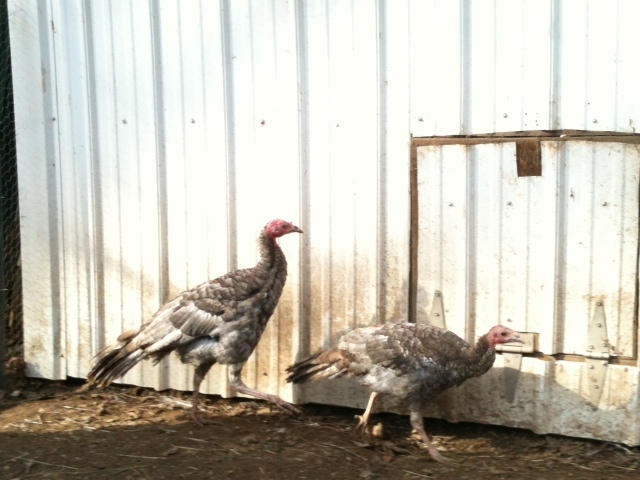 I hope to get turkeys next year but we’ll see how it goes.